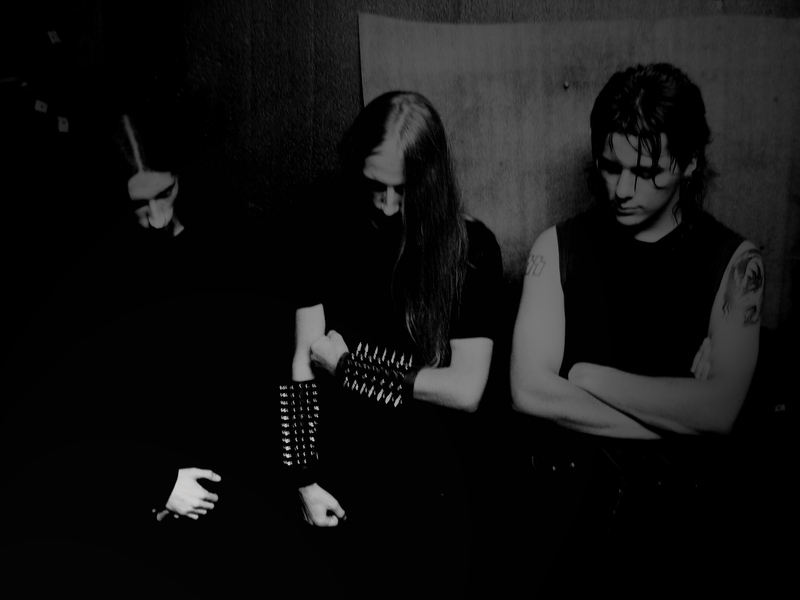 Slovenian's Vinternatt is a highly Darkthrone influenced Black Metal band. Formed in September 2004 by Matjaz (vocals/bass) as 'one-man band'. 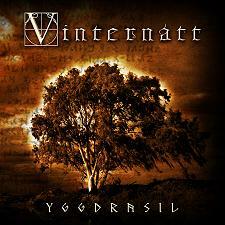 Iztok (guitars) and Marko (drums) joined Vinternatt in early January 2005. In the middle of Spring 2005 Gregor replaced Matjaz on vocals but only for few weeks. The rest of the band decided to 'kick' him out because of his terrible vocals. Jakob (bass) was a session member of the band for a while. They released a demo called "Moon in Darkness" in 2006. After 3 years of rehersals the band encountered major problems so they decided to stop for a while.